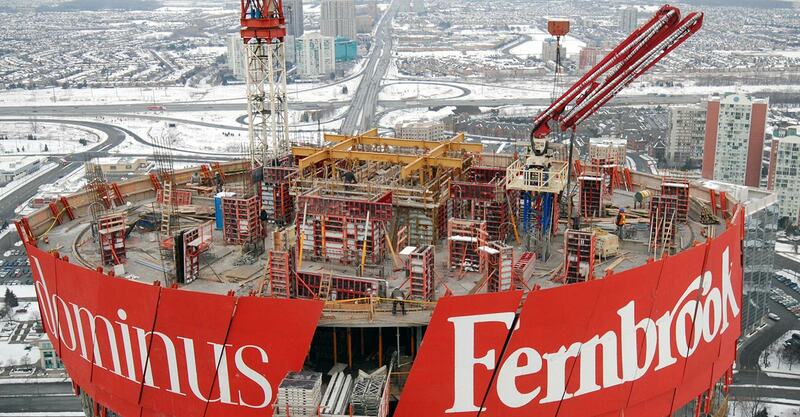 thousands of sites across the GTA and beyond. 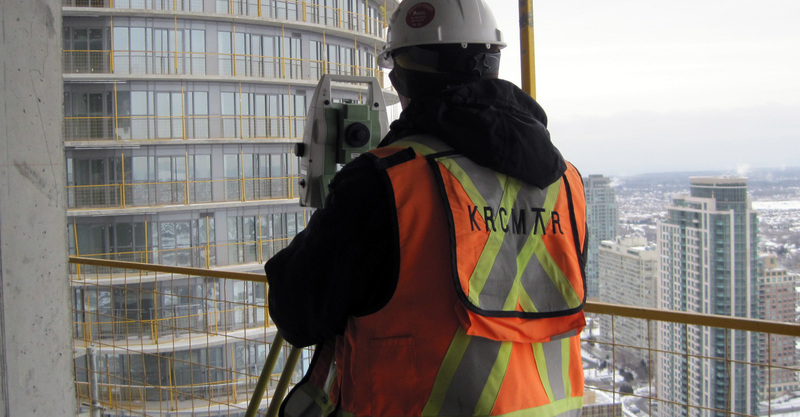 Let the Krcmar team's combined decades of surveying knowledge help your project be the best it can be. Read about our well-defined processes to see how we can help. Krcmar’s unique seven-step Condo: Start to Finish Process™ helps developers succeed by avoiding costly errors and delays, obtaining efficient condominium registration and achieving business goals. Read through each step of the process here. 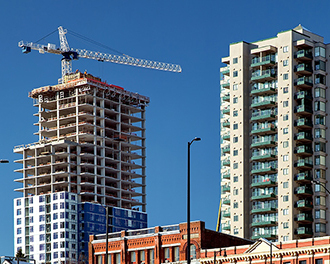 The Urban Construction surveyor’s role has become increasingly critical due to evolving modern construction demands: reduced site tolerances, tighter sites and significantly higher buildings. 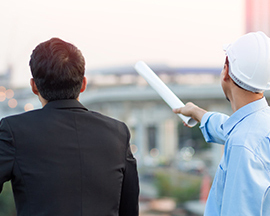 Our successful Construction: Start to Finish Process™ helps developers achieve their business goals, avoid costly construction errors and delays, complete their buildings, obtain registration and close units on time. Read through each step of the process here. At Krcmar, not all of our clients are private developers. 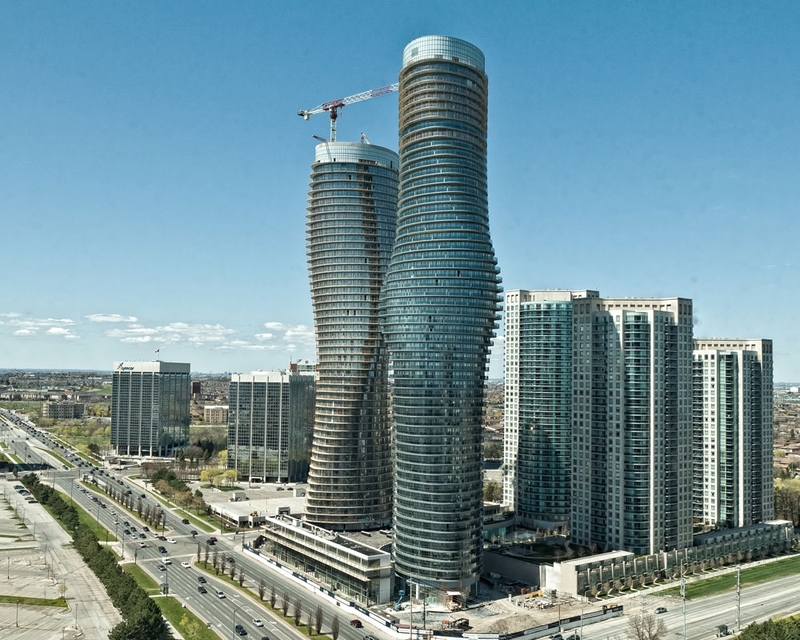 We also work for various government departments and a number of agencies, such as school boards, regional conservation authorities, the Toronto Transit Commission, etc. Like any landowner, these clients may have land that needs to be severed or a new facility that needs to be erected. We see land development as a special responsibility. 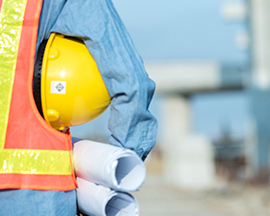 At Krcmar, we understand our role in the process, and we appreciate the pressures and restraints placed on developers. There is a balance to be achieved between the advantages the development will bring to the community and the value-added benefits accrued by our client. Our clients are proud to display the Krcmar sign.